The cinema project is a communal, feel good project that takes place two to three times a week. 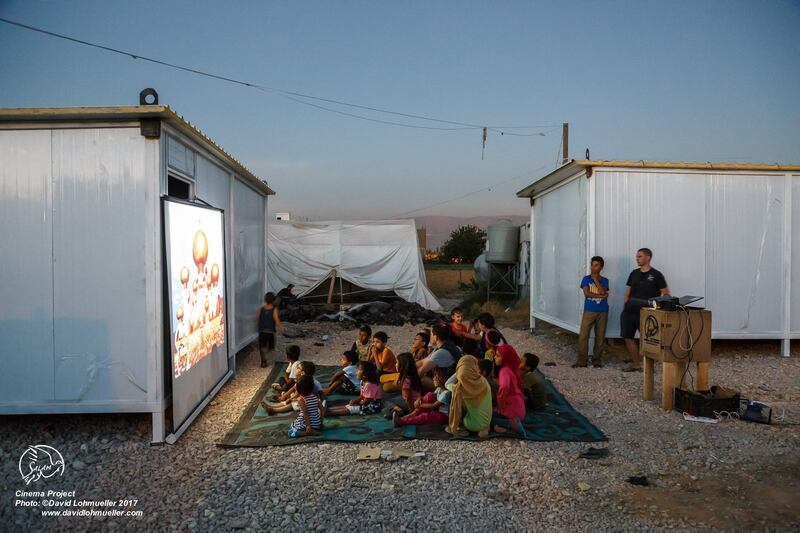 We bring a screen, a projector, a computer and blankets to different settlements and show animated movies for the children to enjoy. 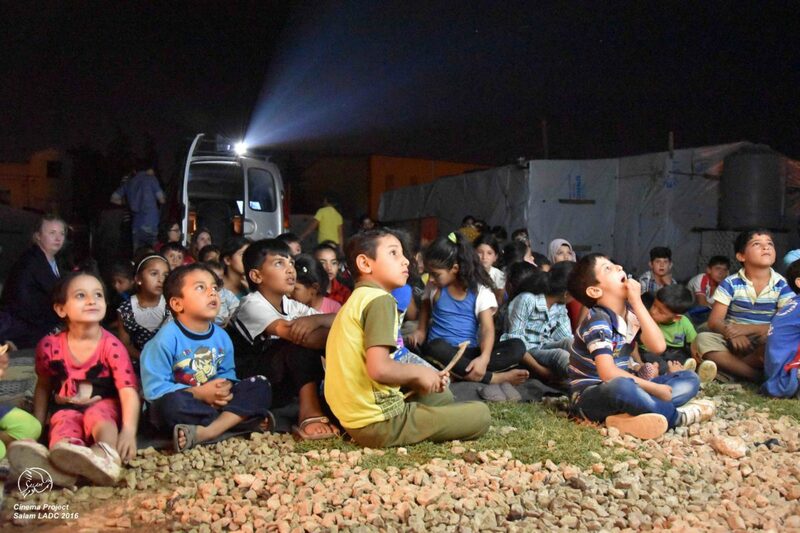 In 2017, over 150 children participated in weekly movies across six settlements. So far, Kung Fu Panda has been the absolute favorite! In line with the educational focus of our programs, we also show educational films to children at our community center. 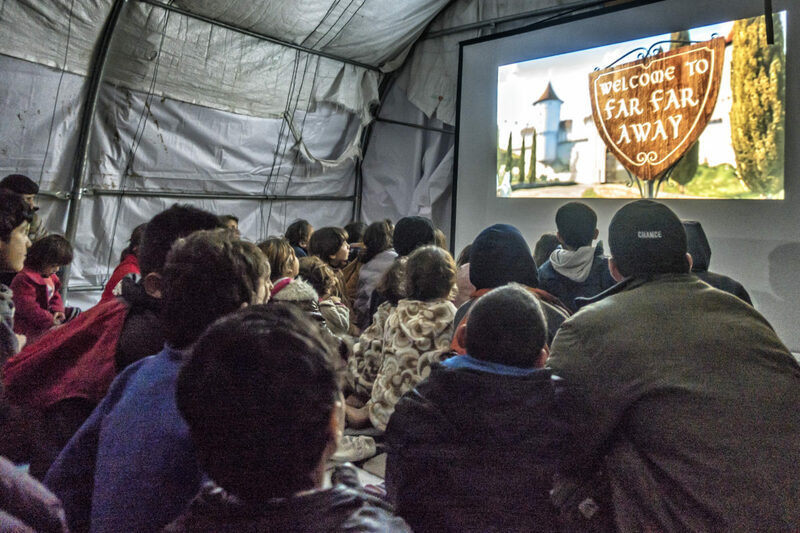 With the support from educational platforms provided by UNRWA, a database of education based films in Arabic are provided, that allow children to learn set values, moral obligations and how best to work as a solid community.